The driver will pick up anywhere you are (hotel, villa, b&b) and will explain the day's programm. One of Southern Italy’s finest produce is the food they grow and cultivate. From the Olive trees that can be seen everywhere to the lemon trees that produce the famous Limoncello liquor. The local cuisine uses the most finest olive oil that is picked, prepared and bottled every year here. The area is also well known for its lemons that are then used to make various products like Jams, liquors and many more products. Our gastronomic tours last half or full days and consist of tasting the products that are made on the land. You will also learn about how they are cultivated and made. 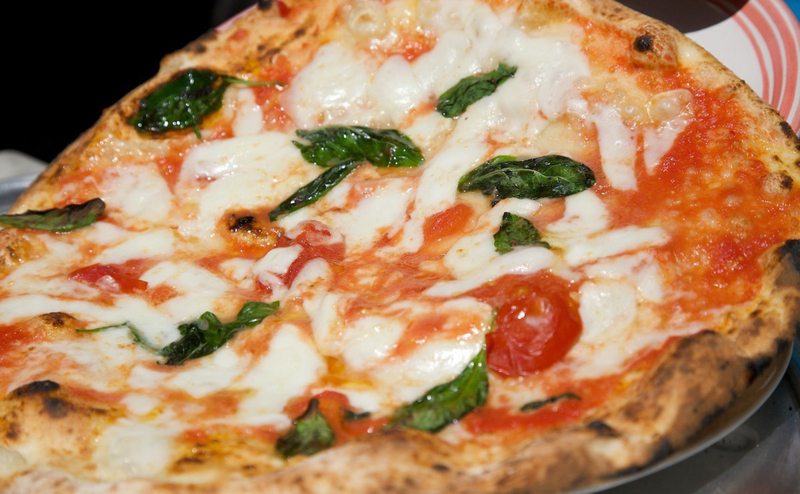 There are various tours available from learning how to make a pizza (first created in Naples) to tasting the local wines. For anyone who has a passion about cuisine and local culture, these tours are an absolute must. Request which tour interests you the most and leave the rest to us. Tours are booked individually but you can choose as many as you like providing you have the time. Pizza school Get to learn how to create and cook the world famous Pizza. Limoncello Liquor See where the lemons are collected and prepared to make this local liquor. Prices quoted by us for tours include petrol, taxes and parking but DON’T include entrance fees, lunch and tips. Do you have Italian ancestors ?